The Satin Mahogany line is Kala’s flagship collection and has become an industry standard. The traditional design is highlighted with a satin finish. Built and designed to stand the test of time. 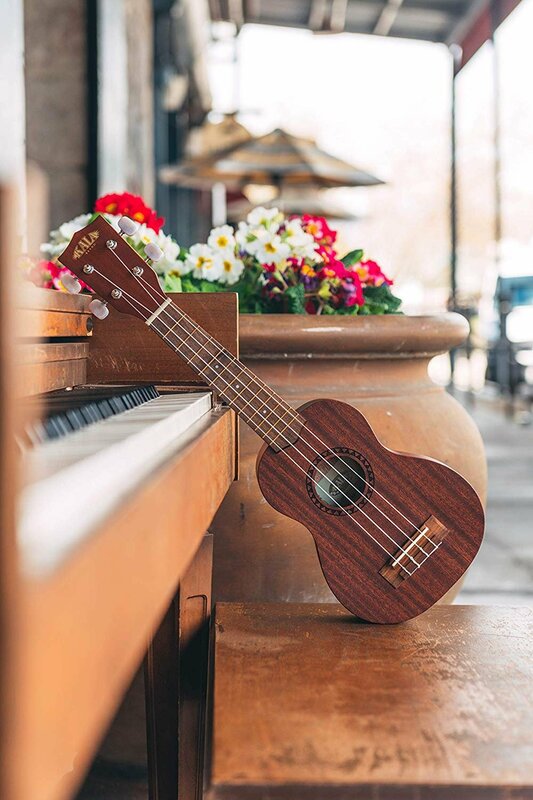 Learn more about Kala brand ukuleles.